In 2017, Burberry re-launched their ‘signature check’ and the fashion world, celebs and street-wearers, went crazy for it. If you like to look stylish, you probably like other people to notice it as well. 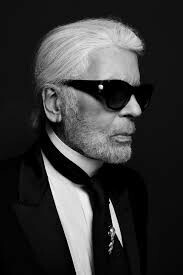 On Tuesday 19th February, as I scrolled through my usual daily fashion feeds, the news broke of Karl Lagerfeld’s death in Paris and an instant ache hit me, followed by a wash of sadness and then a shiver, all within a few seconds. 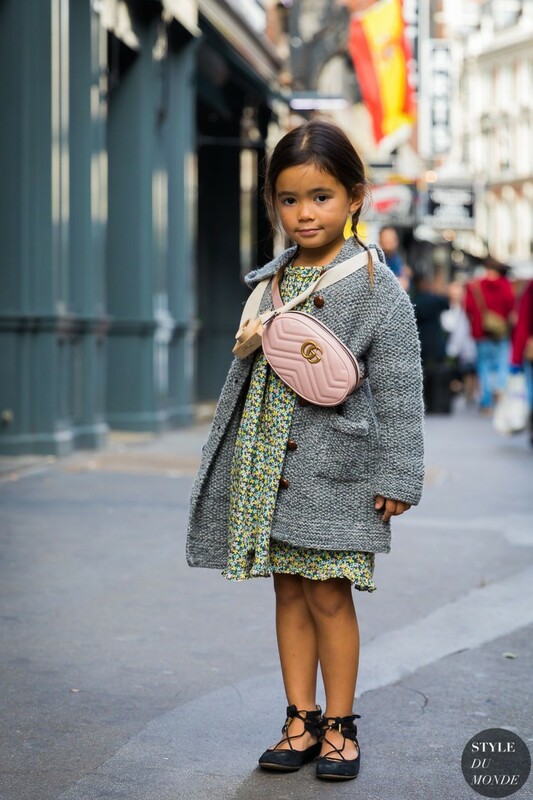 The luxury kidswear market is continually expanding with high-end and High Street persistently increasing their plans for the younger generation. With the enticement of NYFW now upon us, we are once more distracted by the street-wear that is on offer. 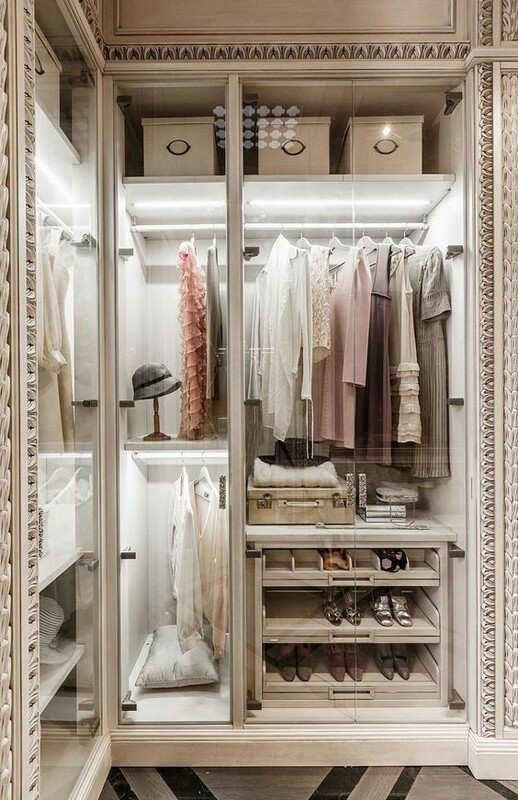 There have been recent declarations that colour and trend prediction are something of the past, as the concept itself has begun to wane in popularity.